News about Fuentes’ death spread quickly among his former classmates. 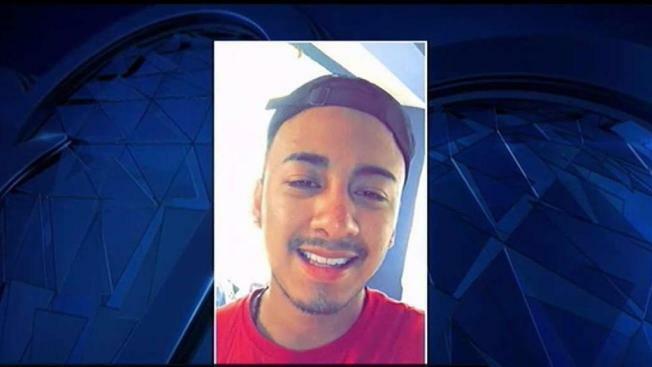 First reported by the Washington Post, his fate quickly became the subject of numerous social media postings by friends in Northern Virginia. News4's Jackie Bensen reports. Two years before he suffocated to death in the sweltering cargo area of a tractor-trailer in Texas, Frank Guisseppe Fuentes graduated from J.E.B. Stuart High School in Falls Church, Virginia. 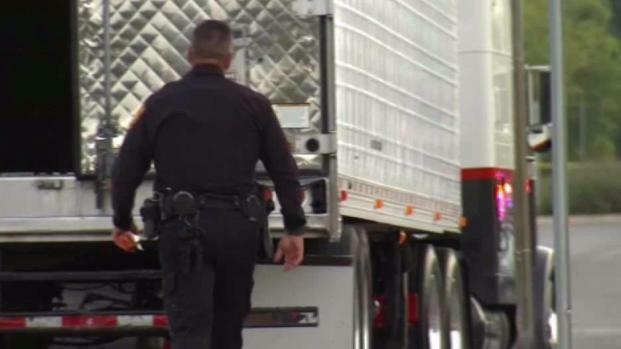 At least 100 people were found crammed inside a big-rig trailer Sunday morning at a Walmart parking lot in San Antonio, 10 of whom died, including 19-year-old Fuentes. Many more were taken to the hospital to be treated for dehydration and heat stroke. The driver of the tractor-trailer has been charged with transporting immigrants into the United States illegally. Eight people were found dead inside the broiling truck's trailer and two others died later at local hospitals from extreme dehydration and heatstroke. Fuentes migrated from Guatemala to the U.S. with his parents when he was just 2 years old, according to the Washington Post. Federal authorities in Texas have charged the driver of a tractor-trailer with transporting immigrants in the U.S. illegally, an incident resulting in the death of 10 people and the hospitalization of dozens of others found inside the sweltering truck. The Post reports, citing U.S. Citizenship and Immigration Services, that Fuentes had obtained a reprieve from deportation under the Obama-era program known as Deferred Action for Childhood Arrivals. When his reprieve expired on June 5, 2016, he was denied a renewal because of an assault and battery conviction and was deported earlier this year in February, the agency said. News about Fuentes' death spread quickly among his former classmates. Friends posted messages of condolences and shared memories on Fuentes' Facebook page. "Frank learned from his mistakes, but he was robbed at a shot to fulfill his dreams. A broken immigration system within a broken, less than fortunate community. Frank was on his way to receiving an associate's degree at Nova. Do you know the positive impact that would have had on the Fuentes family?" one person wrote. CORRECTION (July 26, 12:09 p.m.): An earlier version of this story identified Frank Guisseppe Fuentes as Frank Gonzalez Fuentes.